Minecraft‘s developers announced the next update is coming to older consoles — and that it’ll be the last one available on those machines. This marks another milestone in the twilight years of these last-gen consoles — though I still maintain the Vita has a lot of life left if Sony bothers to keep it around. But wait, there’s more: The developers specified the new versions of the game available on Xbox One and Nintendo Switch would be available with Aquatic included — and urged those who were still using the old versions to upgrade, which both of them can do for free. This means you’ll need the game on one of those consoles, PC, mobile, or PS4 in order to have the most up-to-date version of Minecraft. 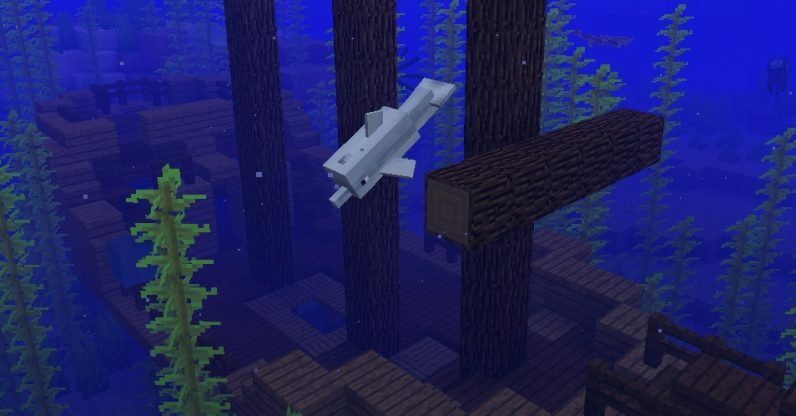 Regardless, if you do have one of these legacy consoles and Minecraft, Update Aquatic will probably keep you occupied for a while, as it adds new underwater action and animals.